Click on the shops to reveal more information. 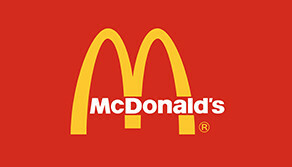 Whether it’s a Big Mac, Chicken Legend or McFlurry, McDonald’s has been serving up great fast food for the last few decades. 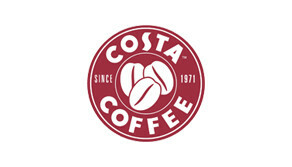 Whether you need a get up and go or you want to treat yourself, Costa Coffee features a great range of espresso-based beverages, cool drinks, hot chocolates and more – as well as a great range of lunch foods and cakes. The largest flooring retailer in the UK, Carpet Right has an extensive range of carpets, vinyl, laminate rugs and even beds! 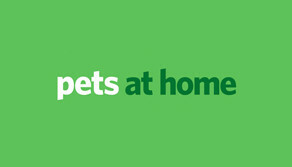 Whether you have a fish, rabbit, cat or dog, find everything you need at Pets at Home. Bensons for Beds has beds at low prices, featuring famous brands such as Slumberland, Silentnight, Sealy, iGel, Sleepmasters, Sensaform and Tempur. There’s a science to buying a bed, something that the Dreams team will be more than happy to help you with. Whatever you’re looking for – it’s more than likely that The Range will have it. The store features a huge range of items from housewares to lighting to gardening to ornaments, plus much more. Our huge superstore has been popular with visitors to The Croft since opening in September 2015. 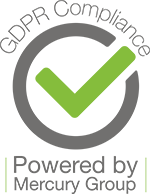 Mothercare has over 50 years of experience in all baby related products, from prams and pushchairs to maternity clothes, children’s and baby clothes. M&S Foodhall is your one stop destination for a range of high quality food and drink options – as well as a ‘Coffee To Go’ and in-store bakery to tempt all visitors to the store. 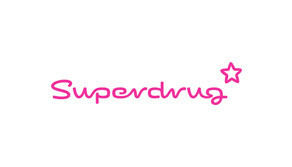 Superdrug offers customers a seamless combination of beauty services, fantastic products, great deals and exclusive brands, with click and collect available in store also. Offering fashion and quality at great prices, H&M provides the latest trends for women, men and children. 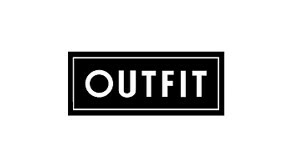 With so many options to choose from under one roof, you’ll find everything you need for clothing and accessories in Outfit. 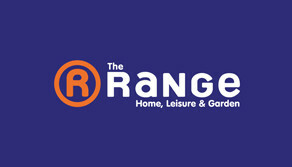 A favourite UK brand – Next features a great range of menswear, womenswear, childrenswear and home using the latest fashions. 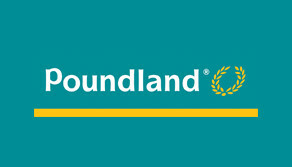 Poundland offers a fantastic range of brands at great prices and continues to remain a firm favourite for bargain hunters. 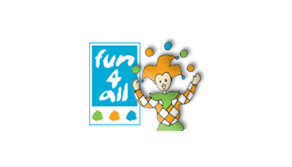 A huge toy superstore with everything you could imagine, what more could a kid ask for?! If there’s anything you need, you’ll more than likely find it in Argos – don’t forget to pick up a catalogue! 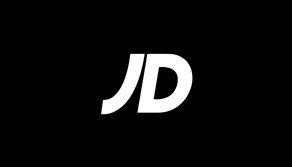 Featuring a range of sportswear, shirts and sports gear, Sports Direct is the one stop shop if you’re looking to keep fit. If you need any technical appliance from laptops and TVs to washing machines and fridges, the Currys PC World team are happy to help – they’ll even provide technical advice too. With a shop upstairs and a fitness centre downstairs, DW is one of the best places for all your sporting needs. 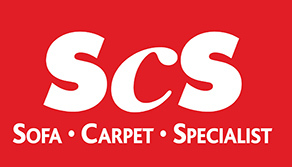 You’ll find the ScS superstore is packed with over 200 stunning fabric and luxurious leather sofas, plus there’s a huge range of carpets, rugs and hard wood flooring to suit all rooms and decor. If you’re looking to spruce up the house, Dunelm features fabrics and home products to add a vibrancy to your home. The chicken connoisseurs at Nando’s definitely know how to make some of the best burgers, wraps and dinners around, the question is – how do you like your Nando’s? Opening up in 2015, Harvester is a great family destination for a range of meals – don’t forget to make the most of the unlimited salad bar. Whether you want to see the latest releases or entertain the kids, grab some popcorn from the foyer and relax at Odeon. Bingo has remained one of Britain’s favourite pastimes for decades, so after treating yourself to dinner at one of our many restaurants, how about a night out at Gala? Monkey Bizness provides fantastic indoor play centres for the kids, with special areas for toddlers and babies, as well as comfy seating and free wifi for all the parents. Looking to keep in shape or lose weight? 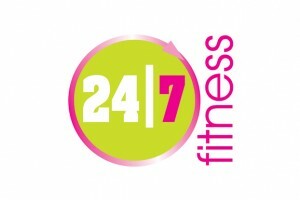 Join 24/7 Fitness today and let the team help you to achieve your goals. It’s true: we’ve changed. A lot. 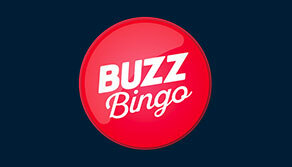 We’re still the life and soul of pizza – we ain’t changing that – but we’ve added a proper lively dose of pizzazz. We got a brand new look in most of our restaurants plus loads of new food on the menu – you should come and have a look (and a nibble, a drink, and a really good time). Pizza Hut is also open at 11am from Monday to Friday during school holidays. 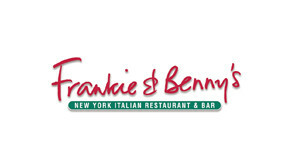 Featuring a mix of burgers, pizzas, pastas and more, Frankie and Benny’s consistently serves up a slice of Americana that people crave. 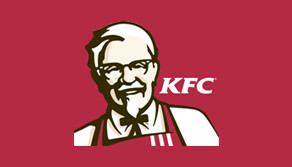 Serving up great southern fried chicken for more than six decades, KFC remains a firm favourite with visitors to The Croft. Whether it’s a 6inch or a footlong, Subway has remained a popular choice for any time of the day. From sandwiches and baguettes to pasties and bakery treats, there’s something to please everyone at Greggs. 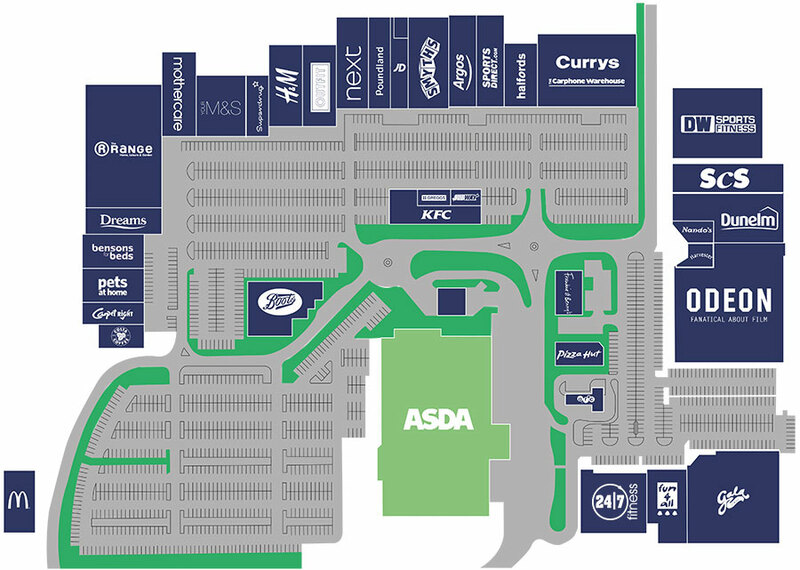 Boots is the ultimate location for finding products to look after your body, consisting of beauty, perfumes, eye care, babies, health-related products and more.